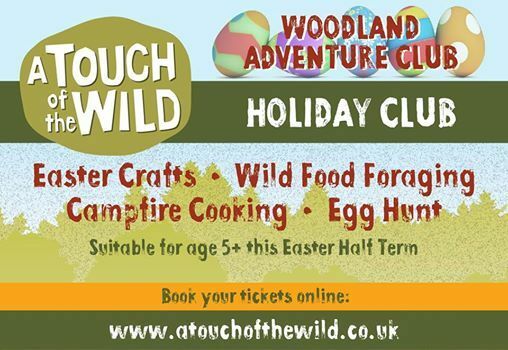 During this Easter holiday, book your kids (5+) in to the most adventurous Holiday Club there is… Woodland Adventure Club at Grammarcombe Woods. 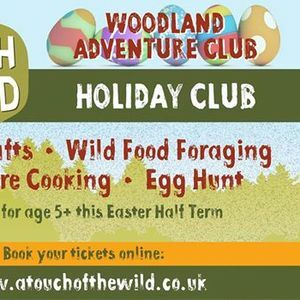 A day, or more, of Forest School activities such as Easter crafts, wild food foraging, campfire cooking, Easter egg hunt, toasting marshmallows and much more besides. Good old fashioned outdoor fun with plenty of mud and not a games console/iPad in sight! The club runs from 9am – 5pm Tuesday to Thursday.